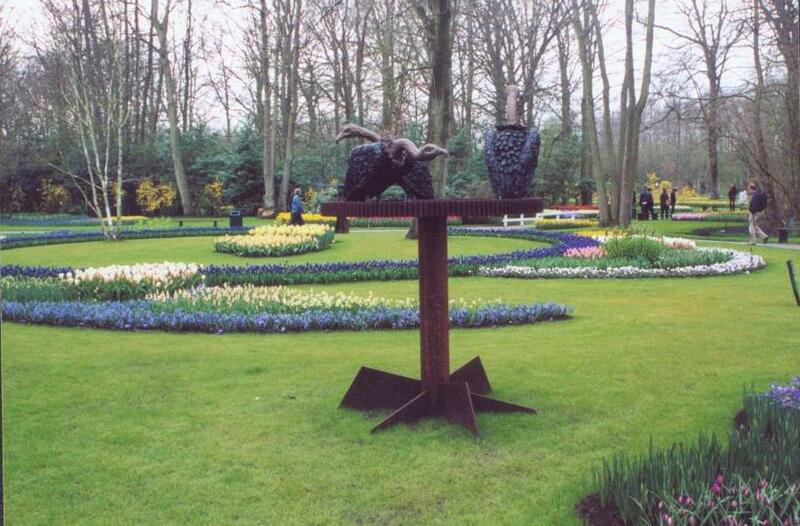 One of my wife’s favorite gardens are found in Lisse, Netherlands, not far from Amsterdam. 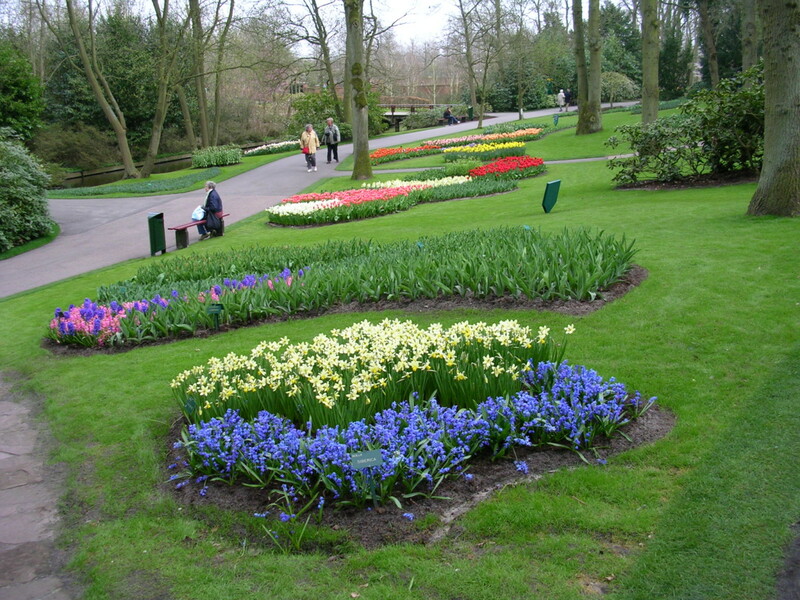 Holland, of course, is famous for its spring bulbs, including tulips, daffodils, hyacinths, etc. 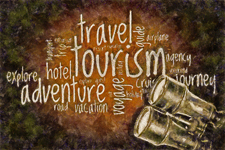 Thus, springtime is the best time to visit the Keukenhof Gardens. These plants are at their showiest best at that time. Wander the expansive, well-manicured paths admiring the clusters of colorful blossoms that dot the grounds, and you will be transfixed by these glorious gardens.